Complete Interior Design, Procurement and Project Management for a mock barn conversion. The brief was to create a contemporary & relaxing space to suit the modern style of the barn conversion, whilst ensuring my client’s interior style & practical needs were both catered for. 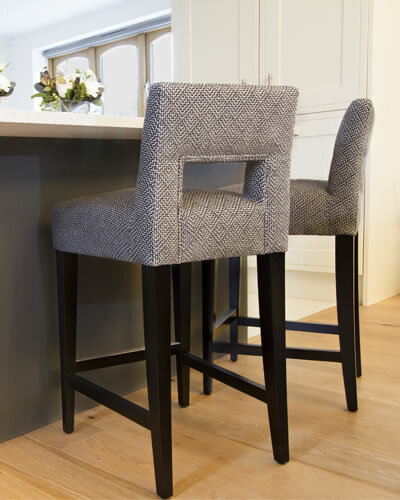 We introduced a modern mix of fabrics, for a slate, silver, grey, purple and sage colour palette, with chrome accents, complimented with elegant dark wood finishes to soften the modern touches. 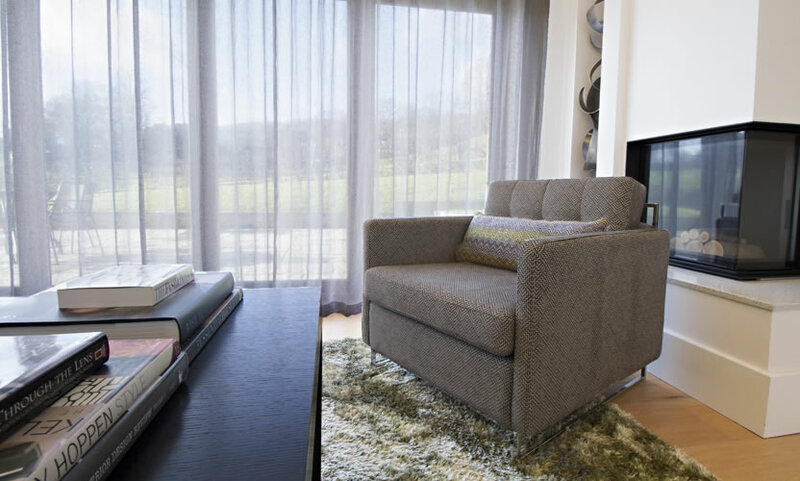 Creating a contemporary interior which is both sophisticated and homely.